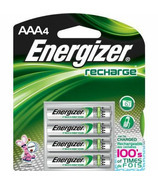 Energizeris a consumer goods company operating globally in the broad categories of household and personal care products. 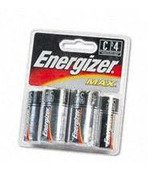 They currently offer solutions in portable power, lighting, wet shave and personal grooming. 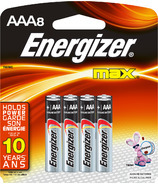 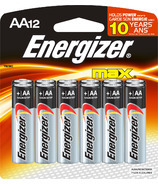 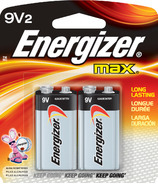 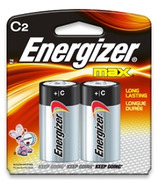 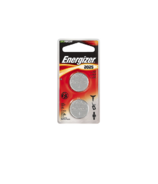 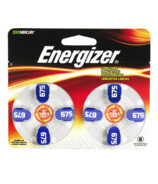 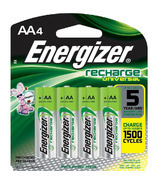 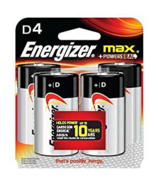 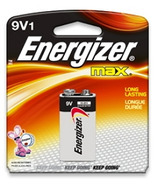 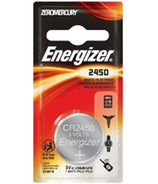 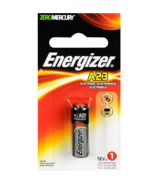 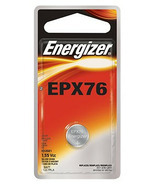 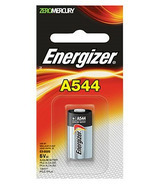 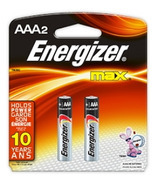 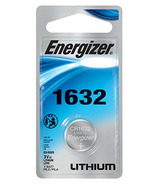 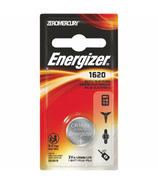 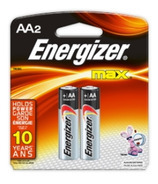 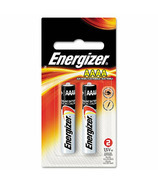 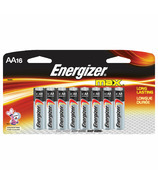 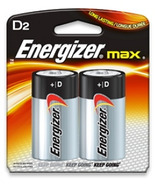 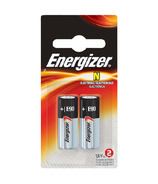 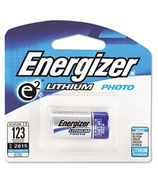 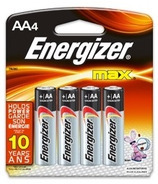 Energizer is a consumer goods company operating globally in the broad categories of household and personal care products. 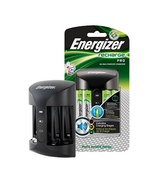 They currently offer solutions in portable power, lighting, wet shave and personal grooming.